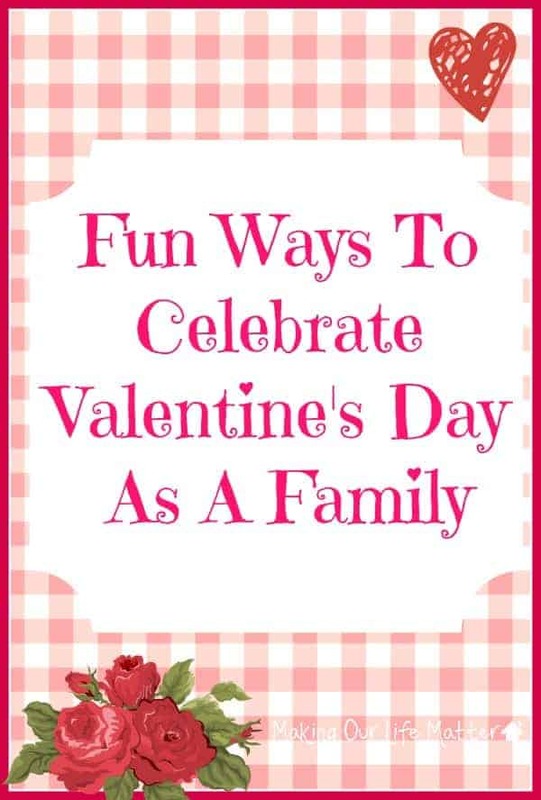 Celebrate Valentine’s Day as a Family and create fun ideas into your day or weekend that includes everyone. Hello everyone! 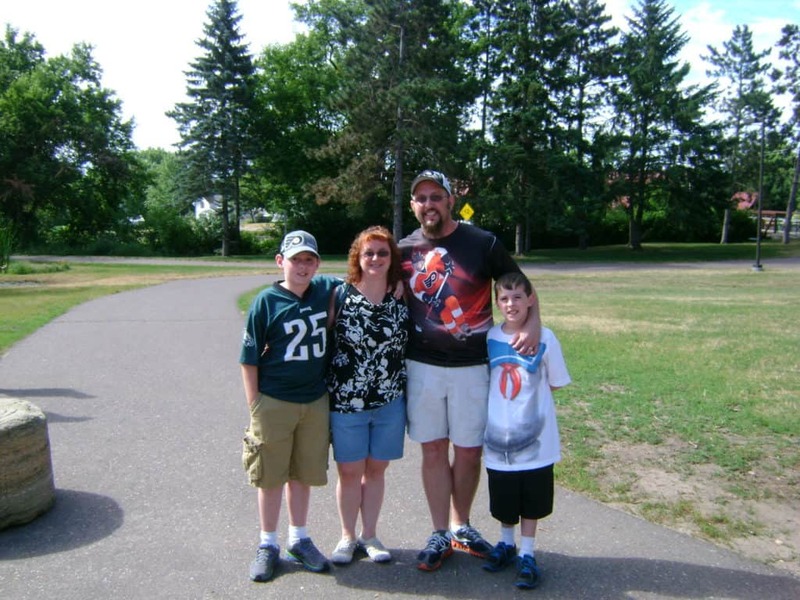 It is Jennifer again, and I am sharing some fun ways to celebrate Valentine’s Day as a family. Most people associate Valentine’s Day as a husband/wife kind of holiday. I say, make it a family day. As I get older, I find that I am less drawn to the fancy and more to the family. Play some board games. My kids are are teenagers now, but they still love to play board games. The possibilities are endless, depending on the age of your child. Life and Monopoly are still big favorites in our house. Head out to see a movie. A lot of times deal sites have discount coupons for local movie theaters. Find something you will all enjoy, and have fun. Don’t forget to splurge and get a large popcorn. Go outside and play. Right now where I am at, it is a winter wonderland. Bundle up, head outside, and have a major snowball fight. Build a fort. Do some sledding. When you come back inside, make some hot chocolate and cuddle together under blankets. Start a video game tournament. Yes, you heard me right, get in there and play some video games with your kids. It is a great way to have fun together and see what games your children might be playing. Make a special treat in the kitchen. These Red Velvet Cheesecake Brownies are a perfect treat for you to enjoy. It is also a great learning lesson with a delicious reward in the end. Or try this Valentine’s Day school treat. Spend time helping others. Valentine’s Day is a great day to spend some time paying it forward. Hang out with those that don’t have a family. Comfort those that may have lost loved ones recently. It will warm your heart to help others who need it. So these are just a few fun ways to celebrate Valentine’s Day as a family. One of my favorites is to relax and read while watching my boys and my husband play a few rounds of “guy” video games. If you have little ones, pick up a Valentine’s board book or a picture book, and spend some time reading. But, whatever you do, make it a family day. You will remember it all year long! What will you be doing to celebrate Valentine’s Day as a family? I hope you find some great ways to celebrate this Valentine’s Day with your Family. Red velvet brownies! They sound delicious. I am excited for Valentines Day. I want to do something very special for the kids. I am drooling just reading the recipe! Thanks so much for stopping by and leaving such a wonderful comment. I love the Pay It Forward concept for Valentines Day! That really shows a big heart! We have a tradition to have pizza by candlelight every year on Valentine’s Day. The kids love it.